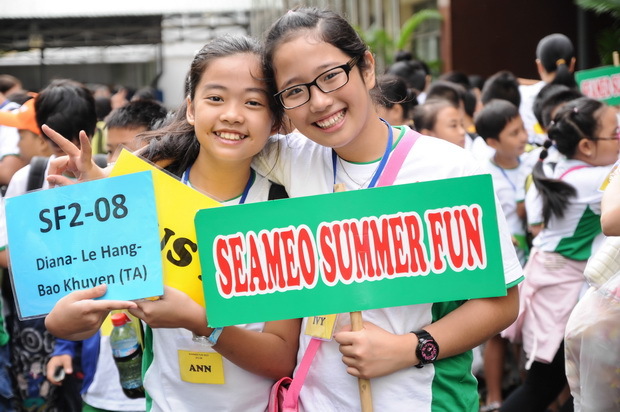 After four weeks in operation, the Summer Fun 2013, co-organized by Queens College, City University of New York and SEAMEO RETRAC, concluded on July 26, 2013. 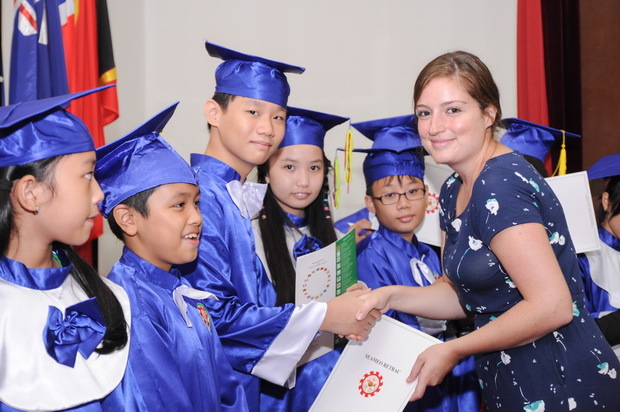 A closing ceremony was organized for more than 200 students who attended the course from July 01 to 26, 2013 at the Center’s premises. 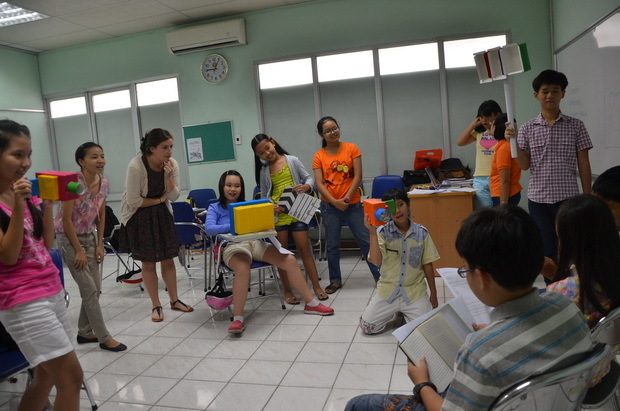 This special four-week English course was designed for children from 07 to 15 years old. 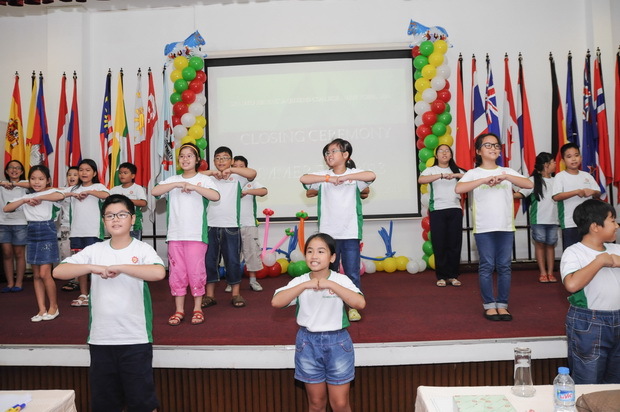 Participating in Summer Fun 2013, students not only developed their four language skills but also had an opportunity to enhance other skills through such interesting topics as art, music, storytelling, sports and survival skills, and cultures of English speaking countries. 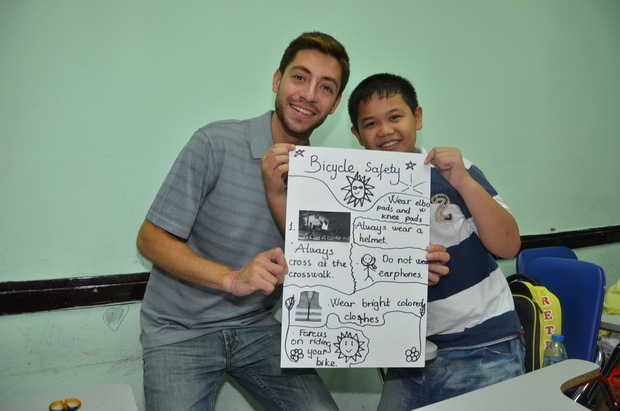 These activities enabled students to develop their English language skills in an interactive and, most importantly, fun environment. At the same time, this program also aimed at helping children improve cultural awareness, and develop their confidence in daily communication, their creativeness and teamwork spirit. 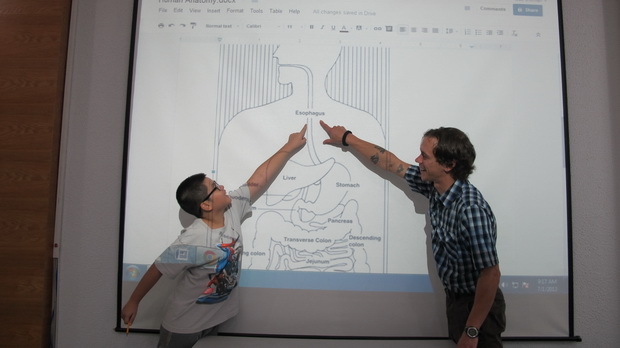 In addition to classroom activities, students were offered a chance to explore the world around and learn social and practical knowledge through fieldtrips and outdoor activities.